Our goal is to inspire you to advocate for less and better meat and better burgers on your campus. This means: blended burgers, veggie burgers, and meat sourced from transparent sources that carry third-party certifications like Animal Welfare Approved, Global Animal Partnership Steps 4-5+, USDA Organic, Certified Grassfed and/or American Grassfed. If you care about your health, animal welfare, regenerative agriculture and other environmental solutions to climate change, then helping reduce global meat consumption is one of the most important things we can all do for a positive impact. There are a few actions you can take on your campus like choosing better burgers for yourself or making them with ingredients you purchase. But the most impactful is letting your campus dining know that you want less & better meat options on the menu. Many campus dining venues serve meat shipped from large, polluting industrial factory farms. When it comes to meat and dairy, it’s typically sourced from animals raised under inhumane conditions that present risks to both human and environmental health. Building demand for responsibly grown and raised food is a way students can have meaningful impact on the food system. School campuses are a perfect place to start. With passionate students, dedicated faculty and outstanding resources, school campuses are great incubators for sustainable change. Read on to catalyze transformation in campus dining! Develop a plan for your school’s Dining Services to serve a better burger and deliver it to the most important people in food service at your school (usually, the Food Service Director, Procurement Director, Sustainability Director and the Executive Chef). 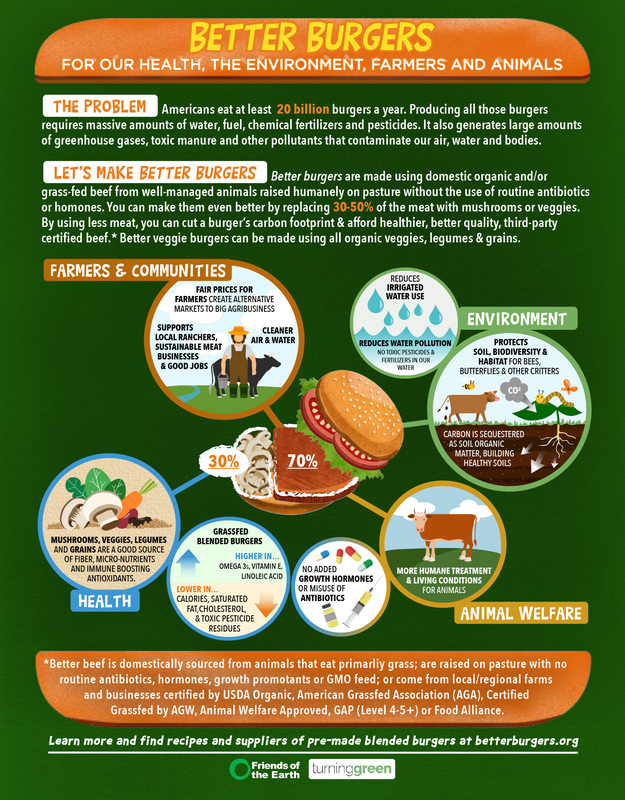 Decide if you want to advocate for the better beef or better veggie burger. And decide when you will present the information to the people that can make change. Give yourself a semester to plan and present this at the beginning of a new semester or term. Build a team. Who will you enlist to help you advocate for the campaign? Think about the different kinds of skills and expertise you will need. Create a list of key allies and contact information for each. What role will each person have? Are there any food-related groups at your school, such as a Real Food Challenge or Slow Food Campus that you can tap into? Devise a Strategy. How will you present the better burger to Dining Services in a way that will get them to act? What tactics will you use to ensure the success of this campaign? Provide the name and email address of your Head of Dining Services and a detailed outline of the action steps you plan on taking to make this campaign a reality. Does your school have a contract with a big food service company? If so, which one? Does campus dining at your school source any ingredients/food sustainably, such as from local farmers/ranchers or a community garden? Does campus dining have a sustainability plan or a climate action plan related to food purchasing? Prepare your request or presentation. Get everything ready so that your campaign is easy to implement. If you are still at school, visit your Head of Dining Services. Otherwise, send an email to set up a meeting about less and better meat during the winter break, summer or when you return to campus. Create a short Powerpoint presentation for dining services that explains the importance of a better burger and how it can help your school meet sustainability and climate action plan goals. Be innovative and convincing. Review these FAQs and contact us here with any questions. 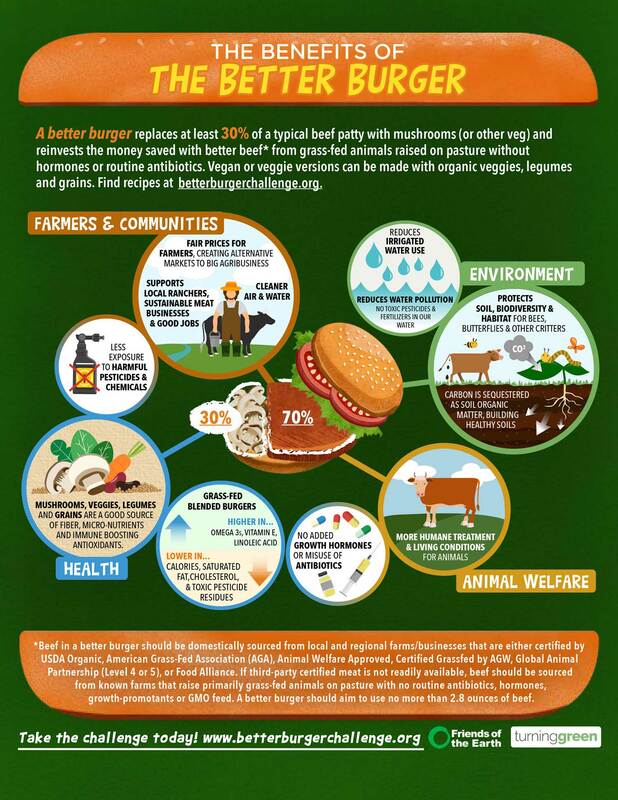 Include the Benefits of the Better Burger Infographic in your presentation. Offer these resources that will provide ideas for local suppliers to purchase the beef from.  Or email our team beforehand to get their help deciding who the best suppliers might be for your campus. Spread the word. Let’s get people talking about the Better Burger Campaign across all social media platforms. Email our team and ask questions. Please notify me when the Better Burger Student Challenge starts.